Bangkok Lounge Shefford, the award-winning fine Thai dining restaurant, is again hosting the Shefford Annual Duck Race, taking place on Sunday 3 July from 12.00 noon to 4.00 pm. The event, which will feature Thai cuisine provided by Bangkok Lounge and a skittle stall provided by main sponsor Country Properties, will raise funds for Acorn Pre-School and the Mighty Oaks, Charity No: 1042353. 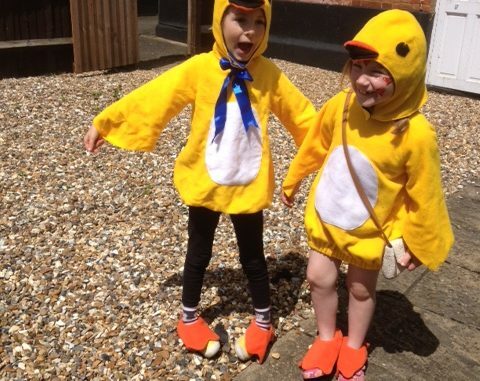 Acorn Pre-School is the only community pre-school in Shefford and, as a charity, relies heavily on funds raised at events such as the Duck Race. The Mighty Oaks is the breakfast and after-school club for children who attend the pre-school and pupils at Shefford Lower School.